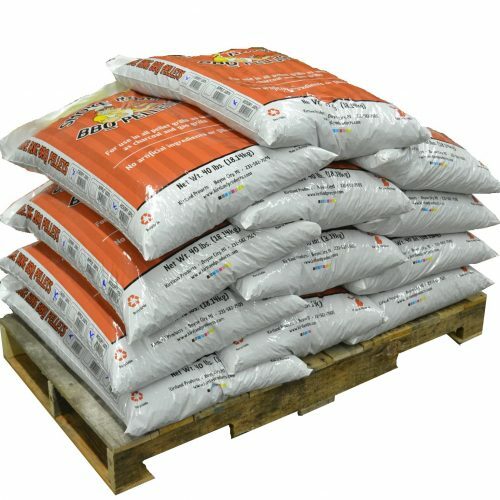 Why are Smoke Ring and Lumberjack Pellets So Popular? 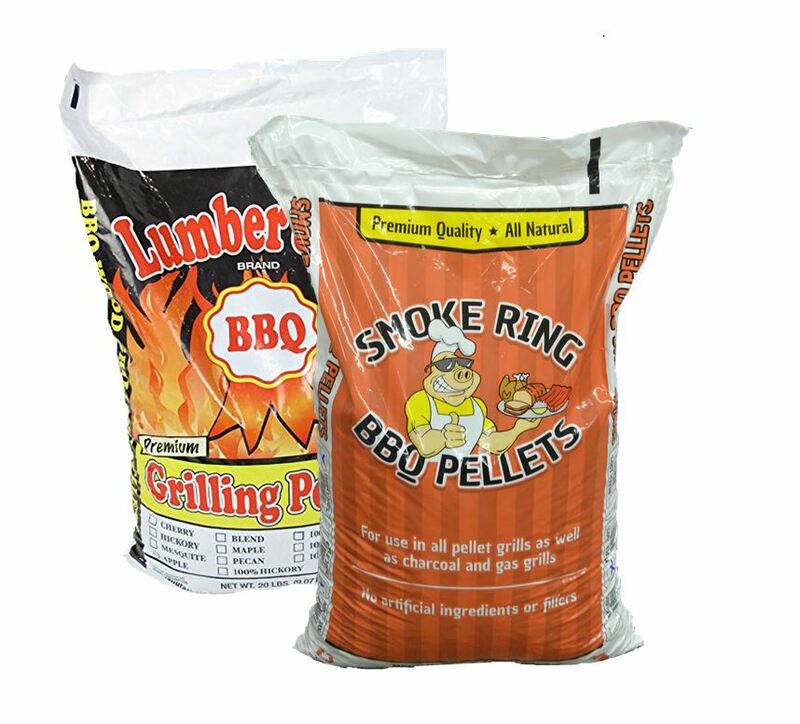 Both the Smoke Ring and Lumberjack BBQ Pellets are composed of high quality hardwood with NO fillers or additives. You can definitely tell the difference with the great smoke flavor! 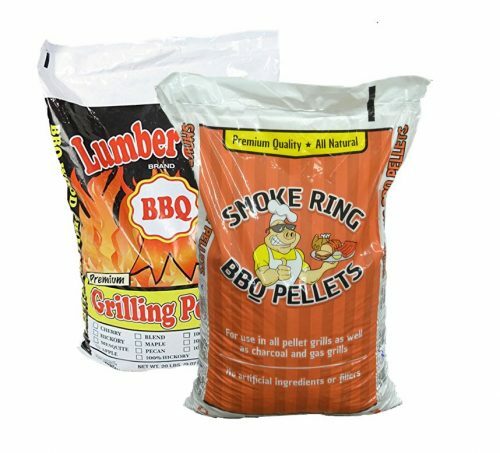 All of the wood used in Smoke Ring and Lumberjack BBQ Grilling Pellets is locally sourced in cooperation with foresters committed to the sustainability of our natural resources. “ Combustion of wood chips, chunks or pellets like all wood products , results in the emission of carbon monoxide, soot and other combustion by-products including dust known by the State of California to cause cancer, birth defects or reproductive harm.” Per proposition 65. The flavor on my large beef ribs and Tri-tip is AMAZING. 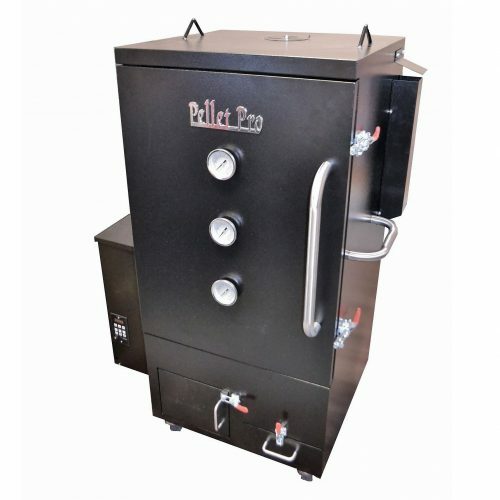 I’ve used traeger pellets for a few years and always felt like something was missing. I tried these and what a difference! I could just sit outside smelling the smoke and begin to drool. The meat has so much flavor. 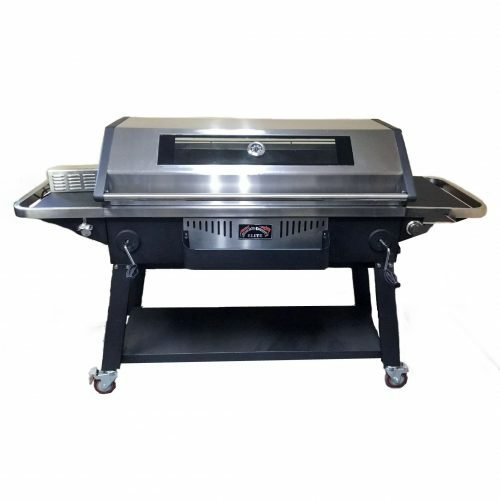 We never use anything else on beef.